*Disclaimer - I received the products in this post from Spin Master in order to facilitate this review. 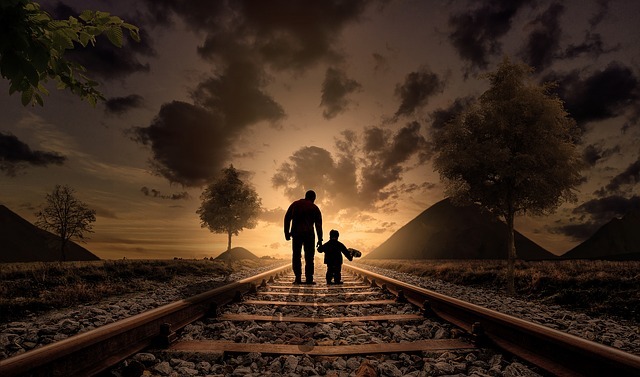 Are you looking for some great gifts for your kids this year? We have a ten-year-old daughter and she loves Hatchimal products and when I received these, I was excited to give them to her! She absolutely loves it all and plays with it often. We love the Spin Master brand and the products that they have available for many ages. 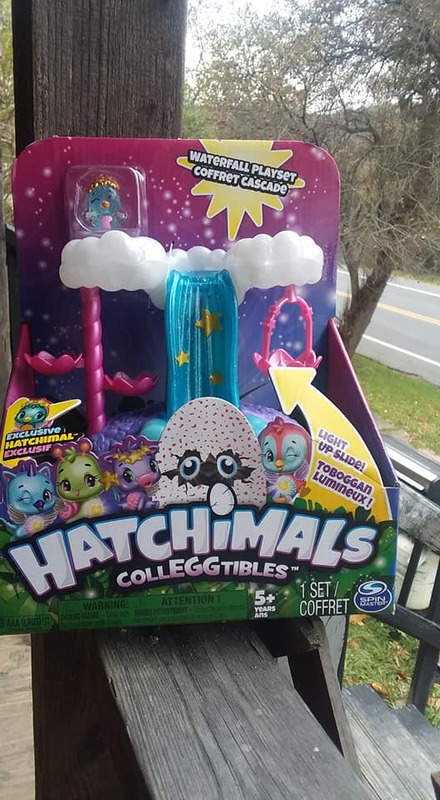 First up is the Hatchimals HatchBuddies and it's adorable when you open the big egg with the soft and cuddly animal inside! And it's so cute! 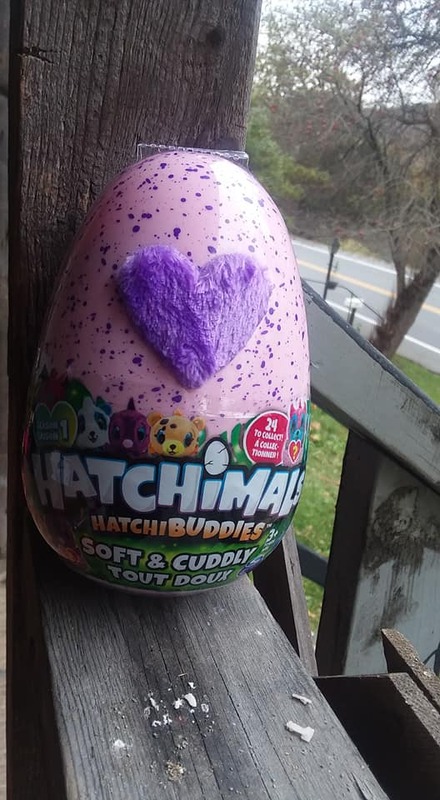 We kept the egg just because it has a hard outer shell and has a fuzzy heart on it, and she likes to keep the animal in there as well that it came with. 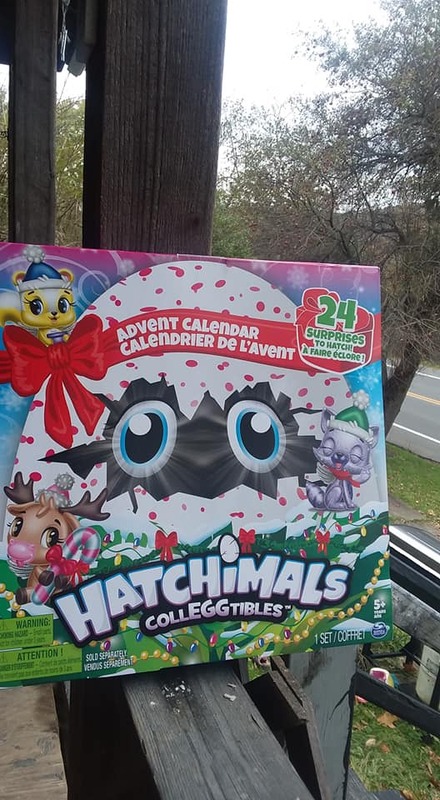 She also got the Hatchimal advent calendar which is a fun one and she has wanted to use it now, but we will start it on December 1 I let her know as that's how advent calendars work. I love this and am hoping to buy another one for our nieces too. - Hatchimals CollEGGtibles Waterfall Playset - She loves this and plays with her CollEGGtibles she has and got with this in it. - Cat 300 Pc Puzzle - She loves this and has put it together several times already now. 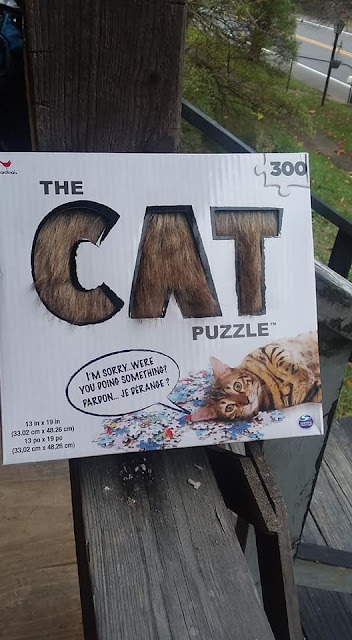 This is great for animal lovers and the outside of the box is fuzzy too! 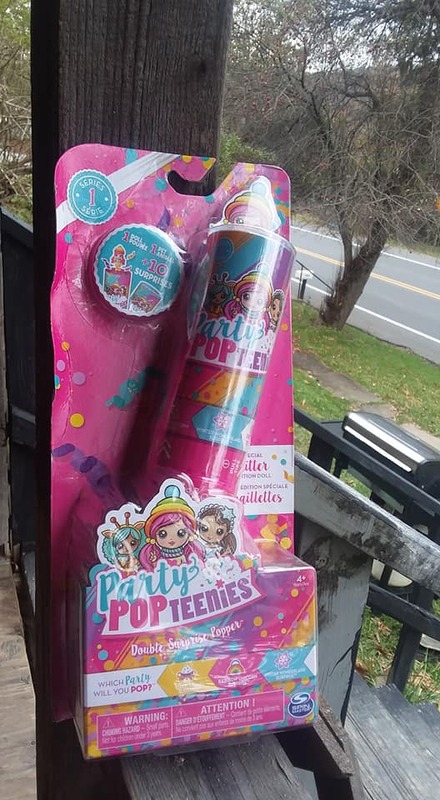 - Party Pop Teenies - This is a cute surprise popper with cool things inside. 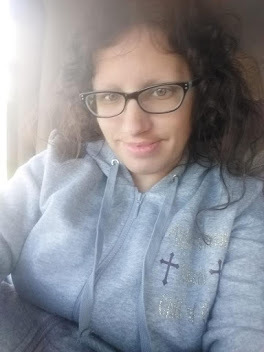 She has had a fun time with this one too. This is perfect for girls and would be a cute Christmas gift.